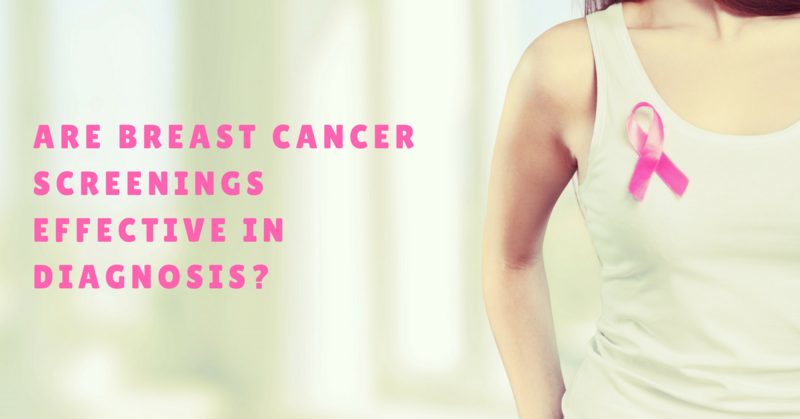 We’re excited to tell you that our Indiegogo campaign is underway to help women catch breast cancer early! Will you help us reach women worldwide? We need your help to support our test kit to reach 1,000 women. This is close to our hearts in the work that we do. We want to help women who have dense breast tissue receive an accurate diagnosis of breast cancer as early as possible. Our test saves lives. We need your help to donate and spread the word about our test. 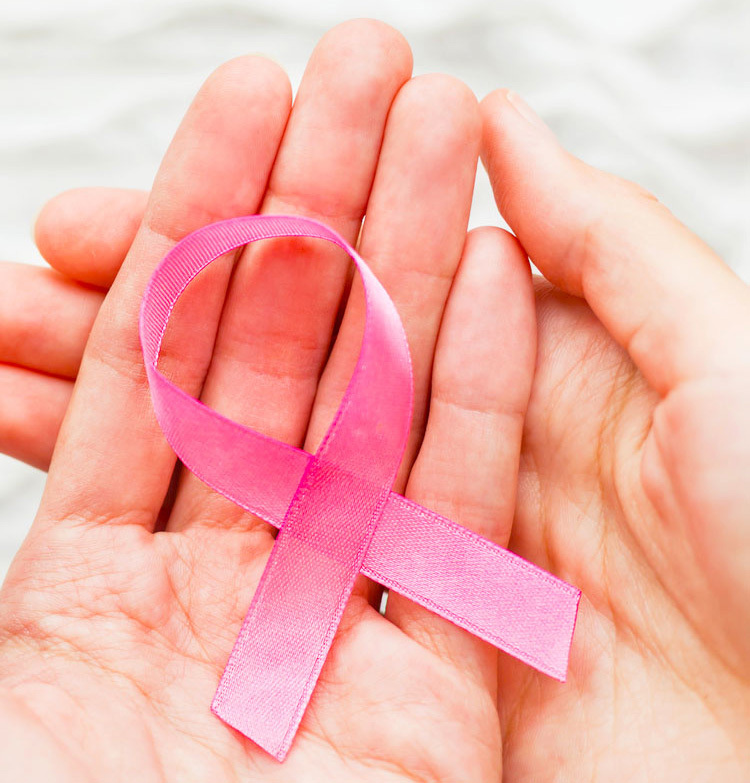 Our blood test, Agkura™, monitors a protein that 90% of breast cancer patients have in their bodies. 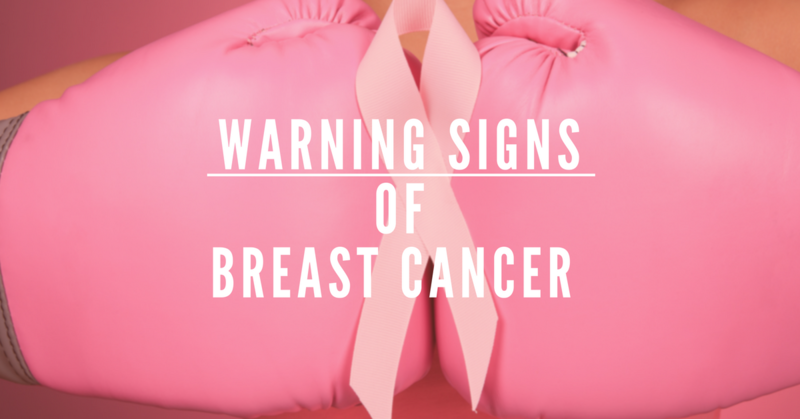 The test monitors this protein and as it multiplies, breast cancer develops. Mammograms miss 50% of breast cancers, but our test catches the development of cancer as early as 2 years in advance. Help spread the word about our test. By donating to our Indiegogo campaign, you will help fund our efforts to reach more women. You can also buy a test kit for yourself or a loved one.